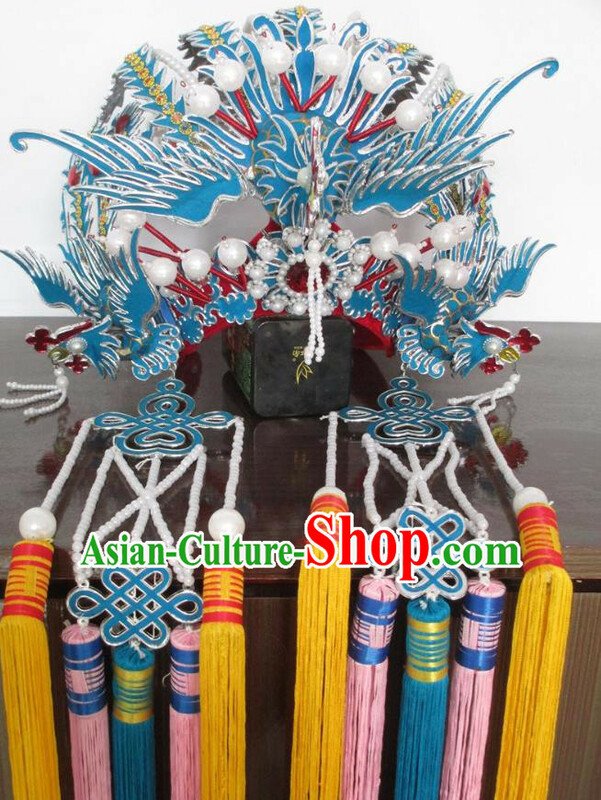 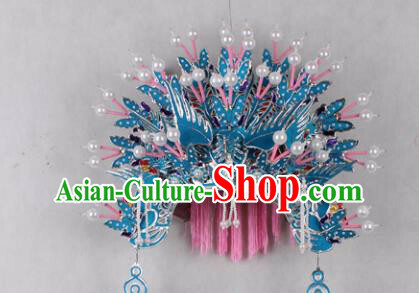 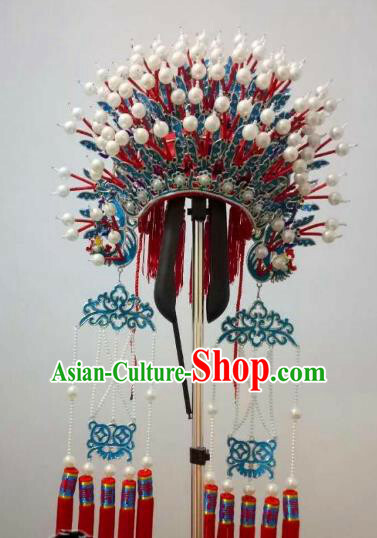 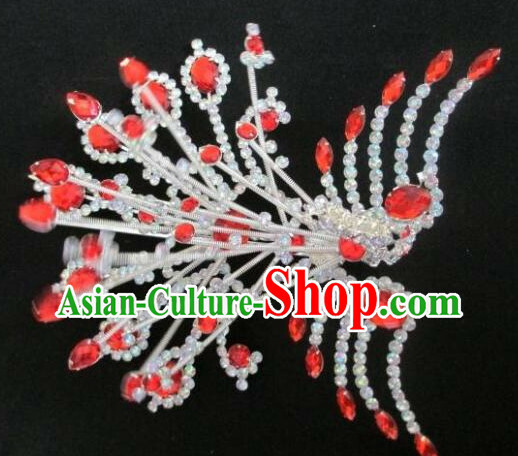 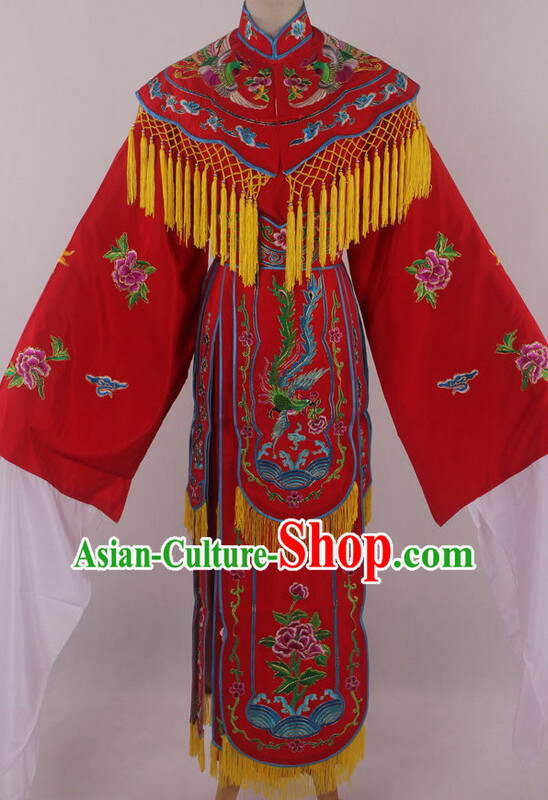 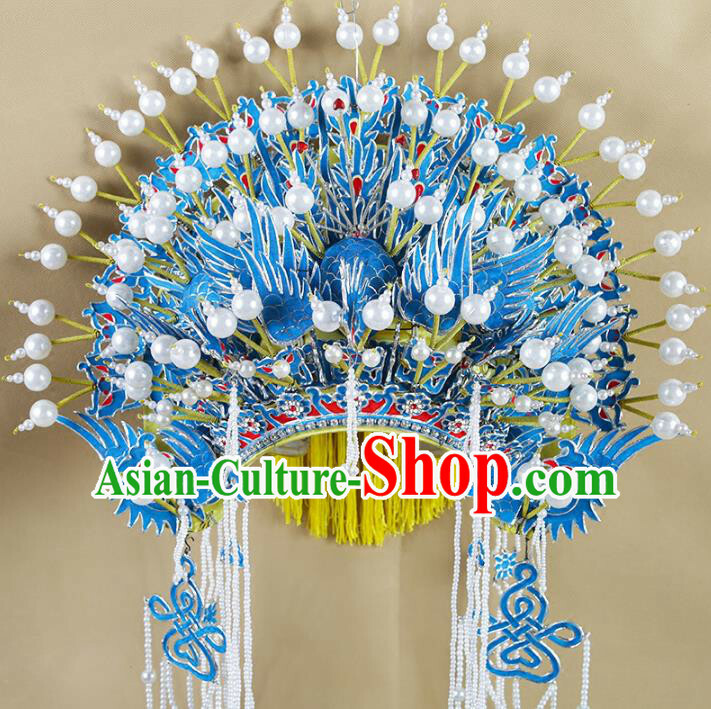 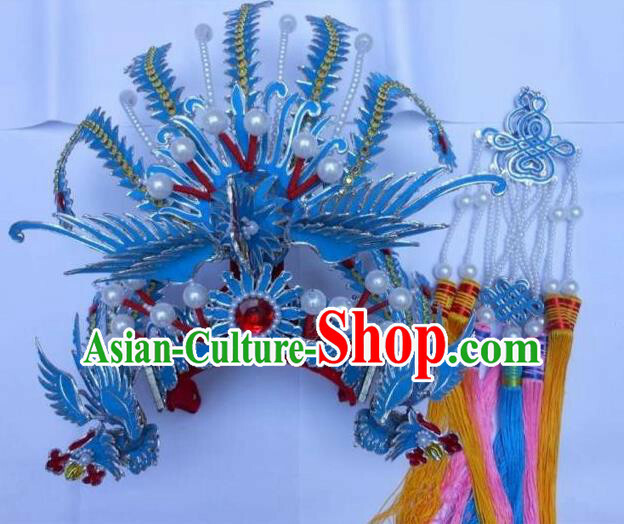 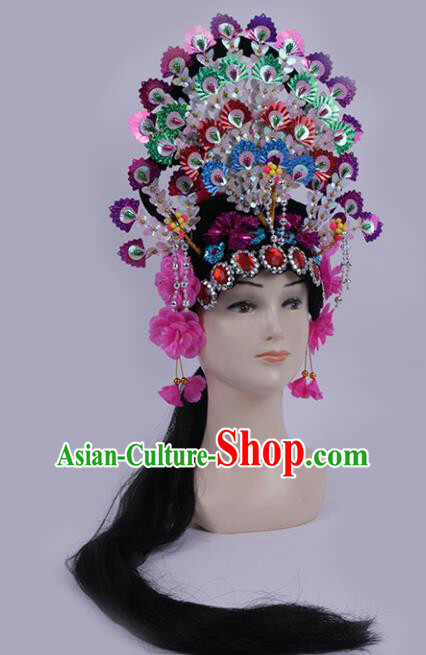 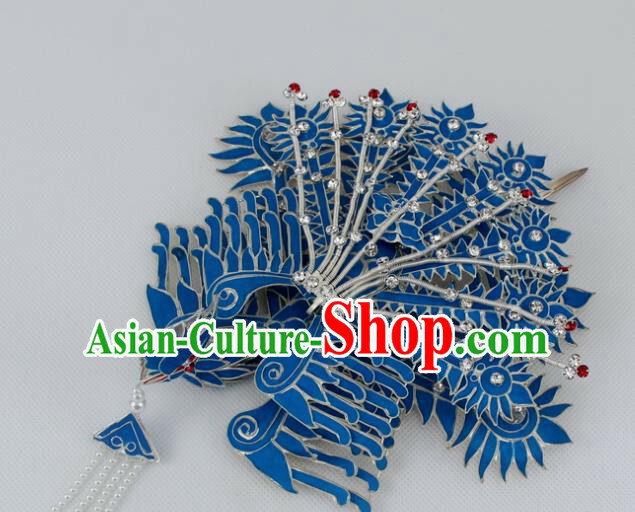 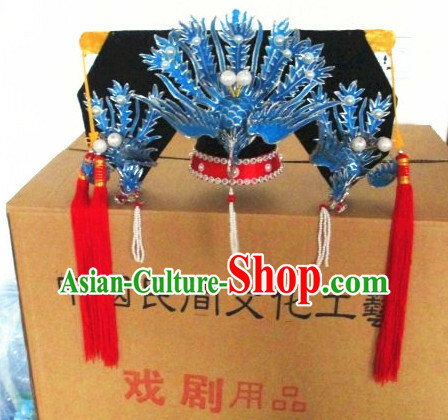 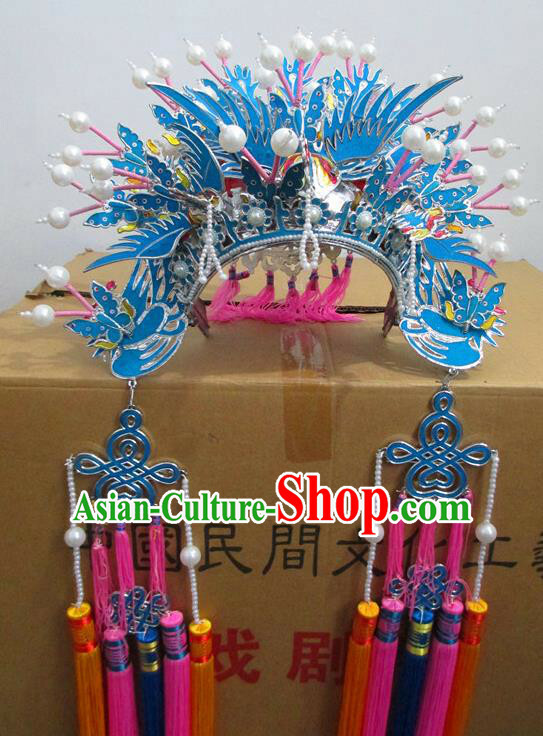 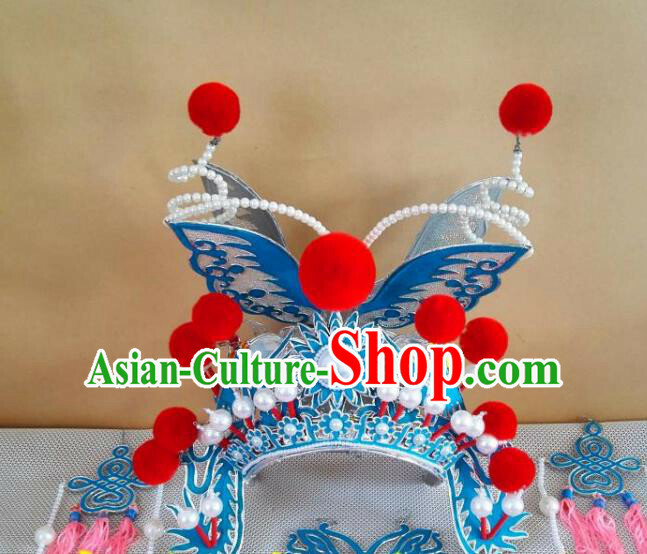 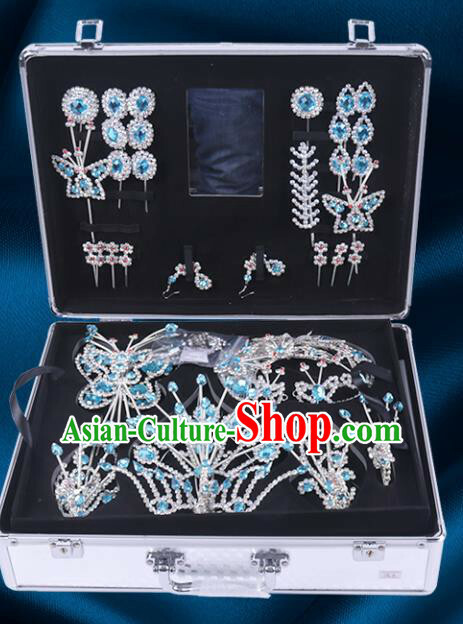 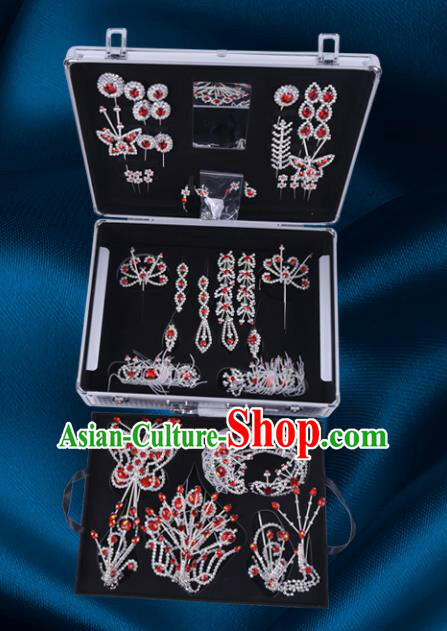 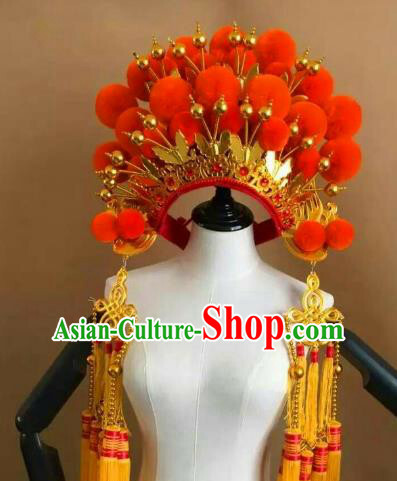 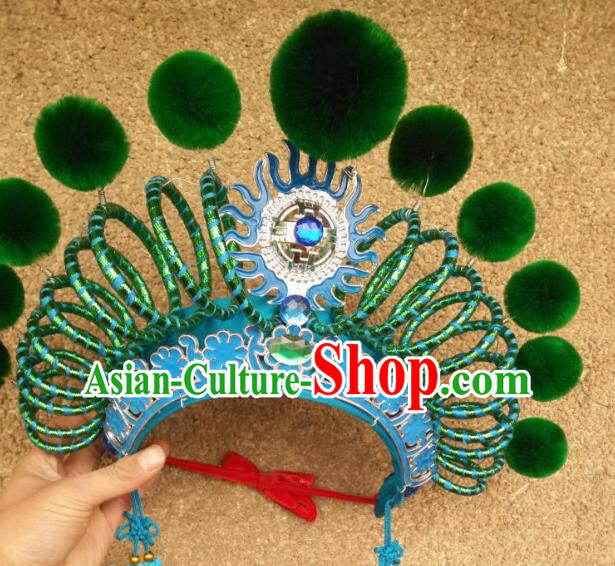 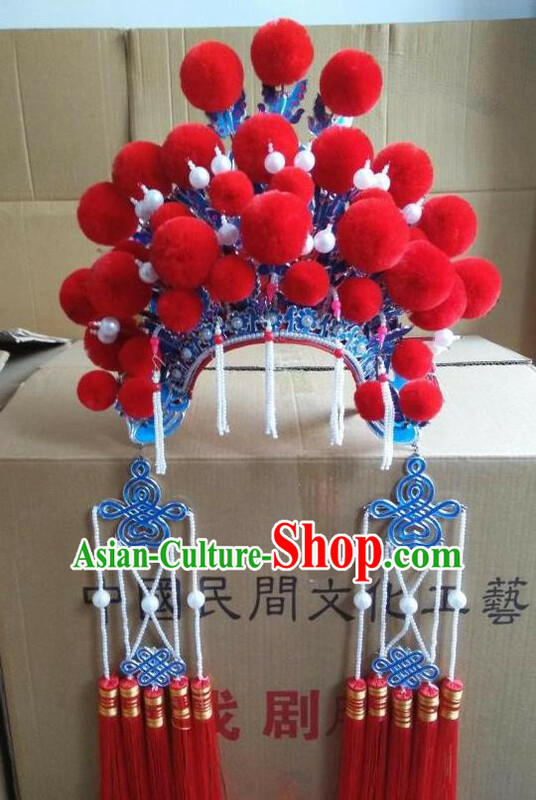 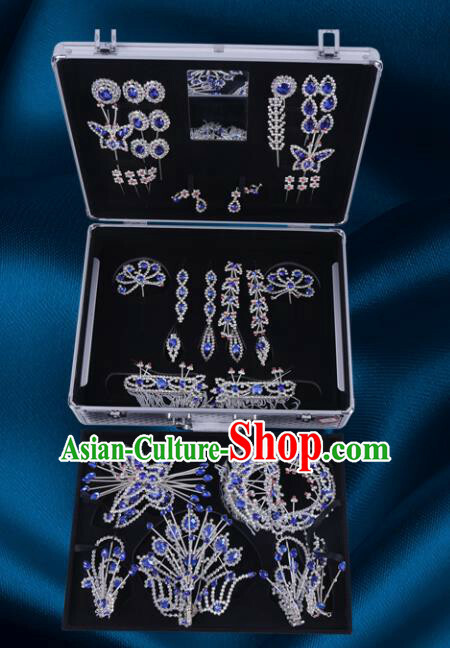 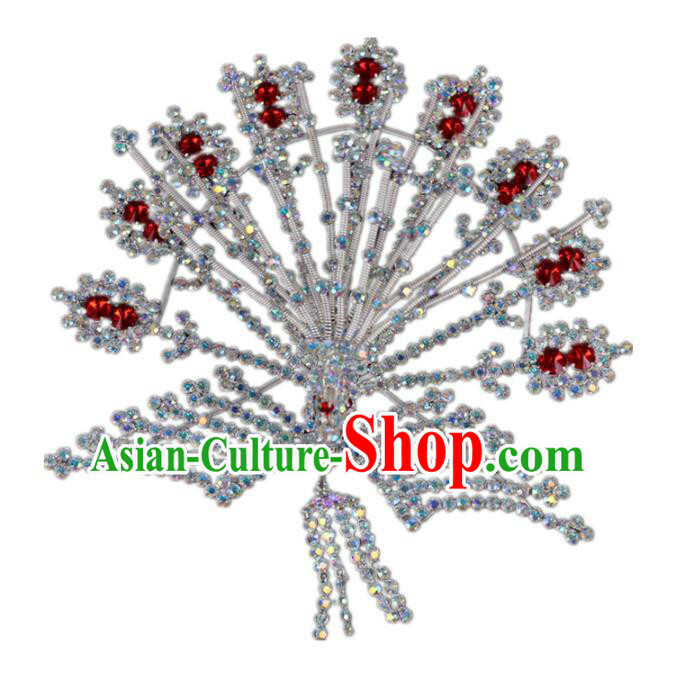 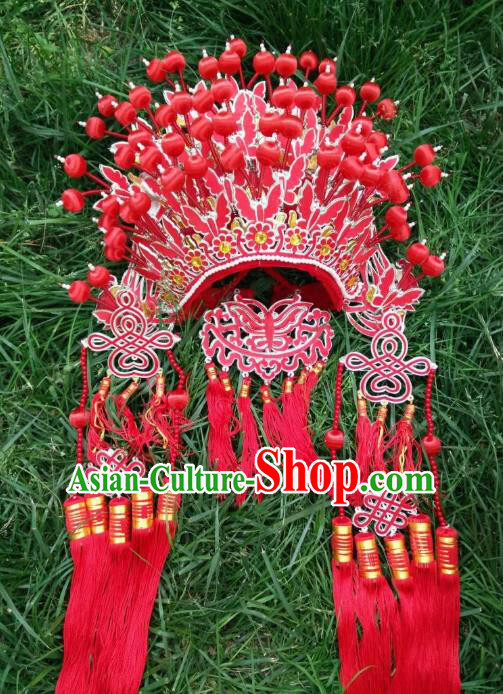 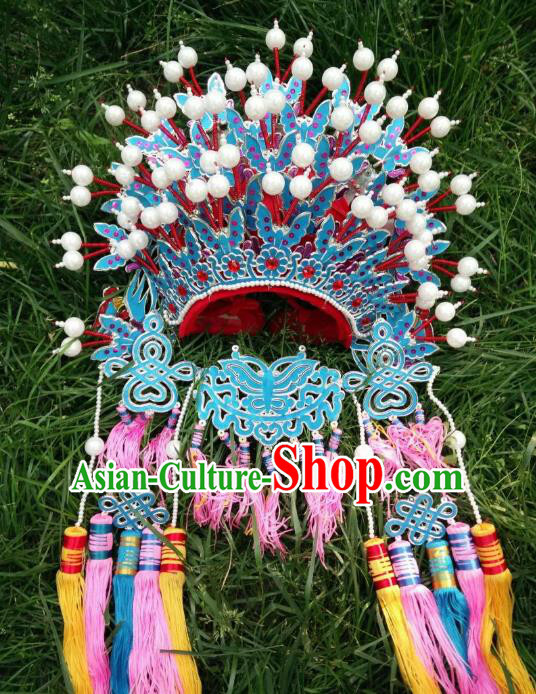 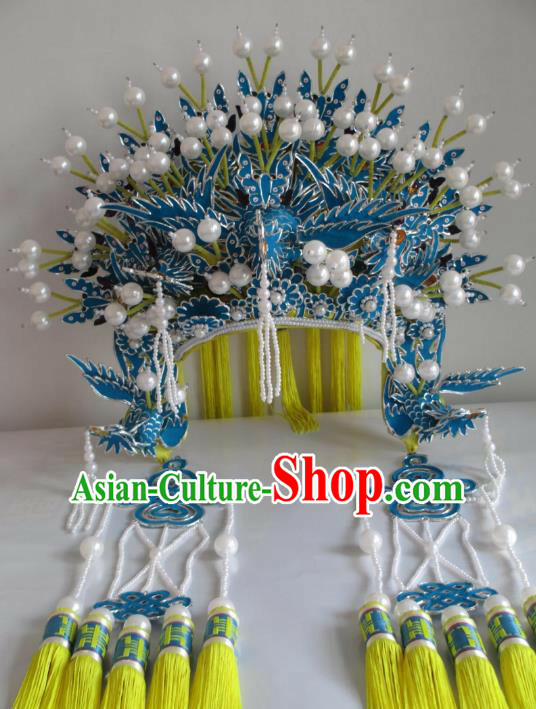 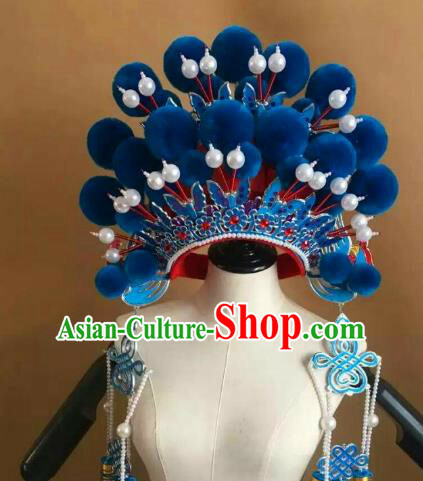 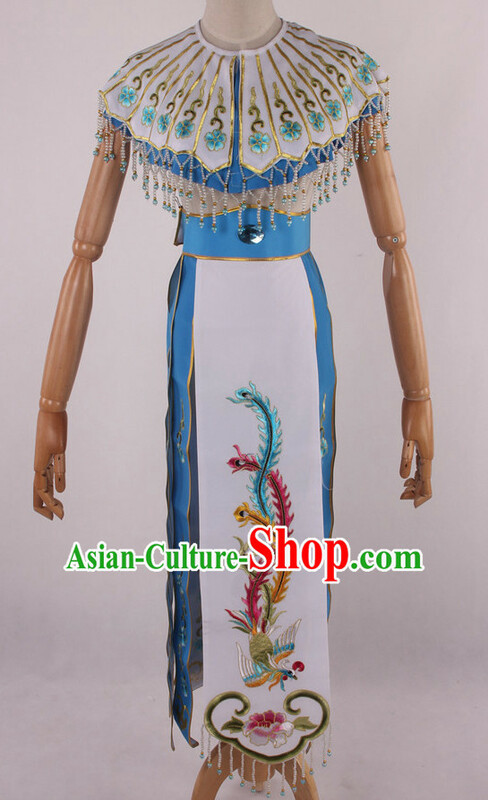 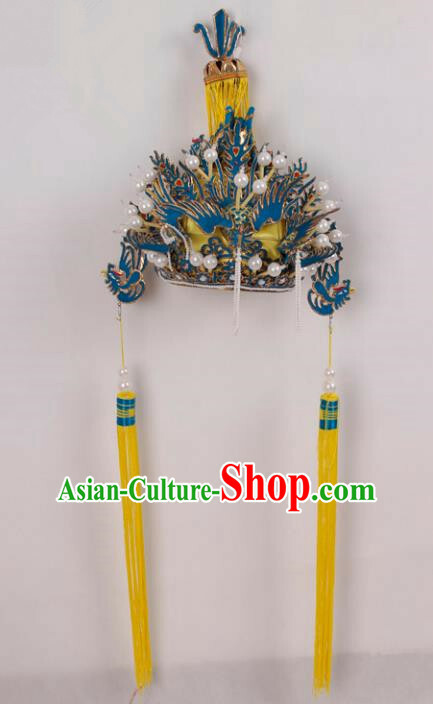 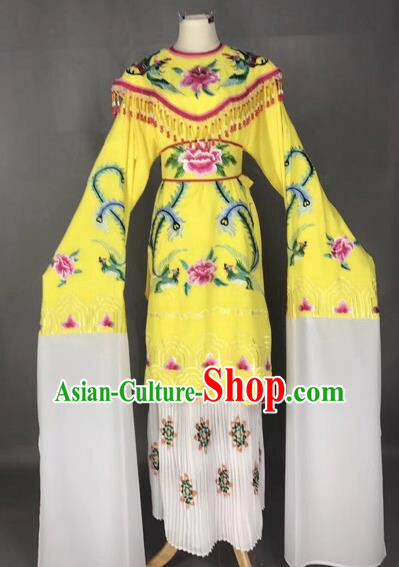 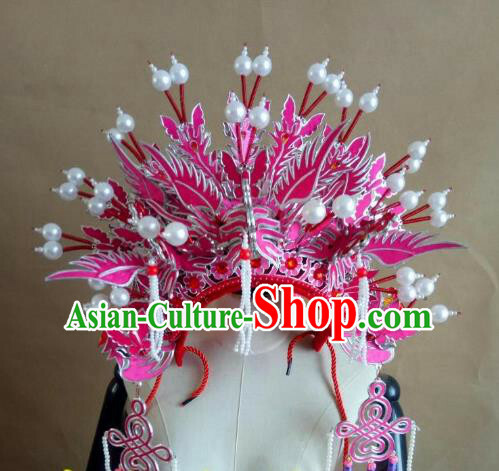 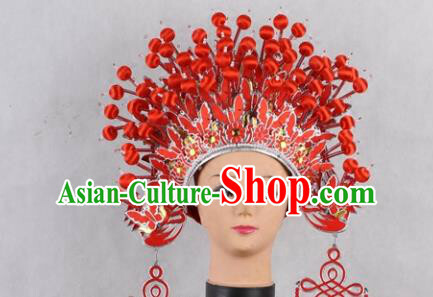 For enquiry of Chinese Traditional Peking Opera Phoenix Hairpin ? 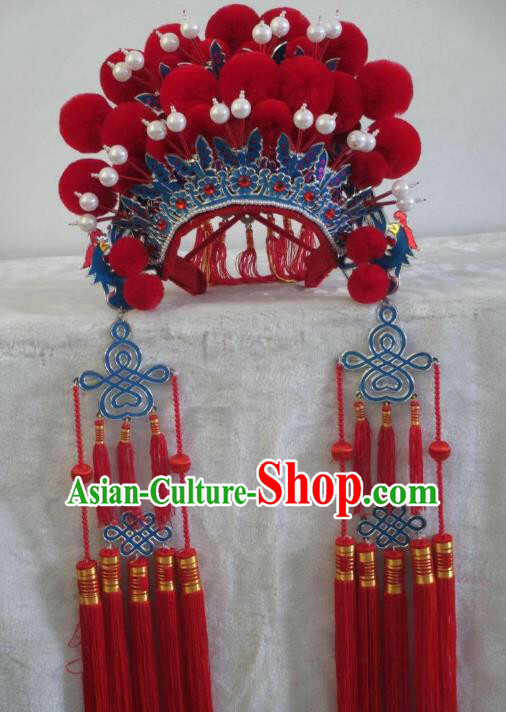 Do you have 26m of this? 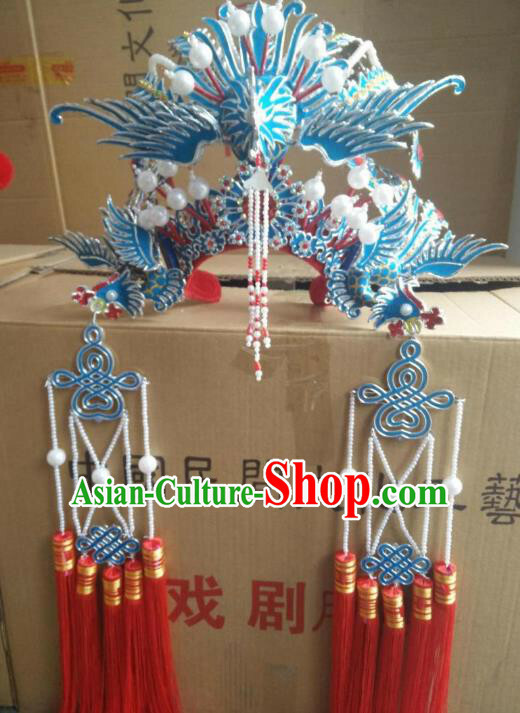 do you have whatsapp or email so I can reach you easily?